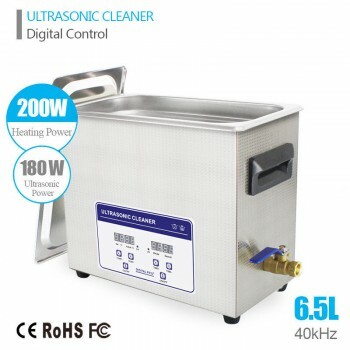 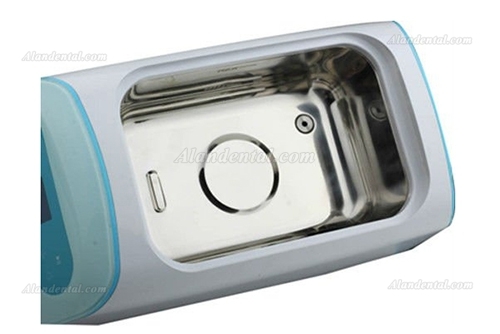 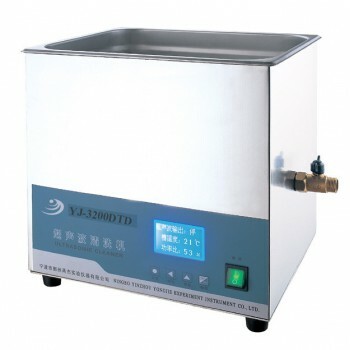 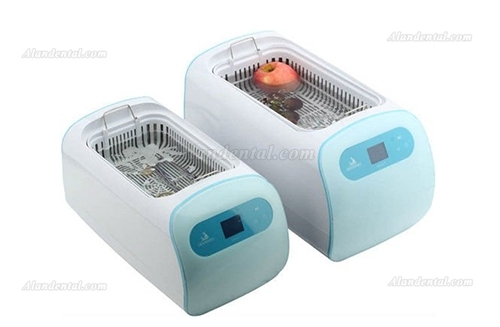 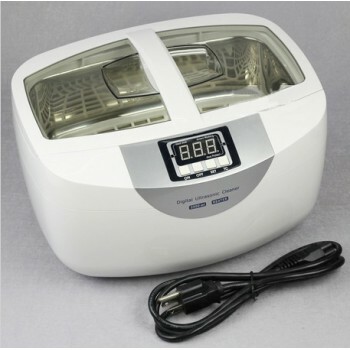 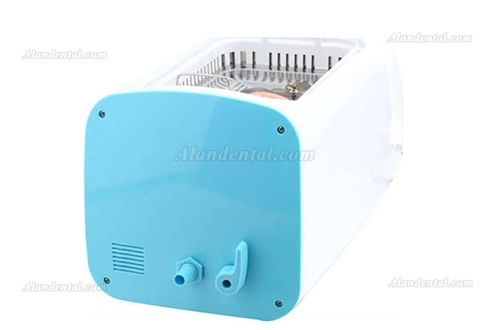 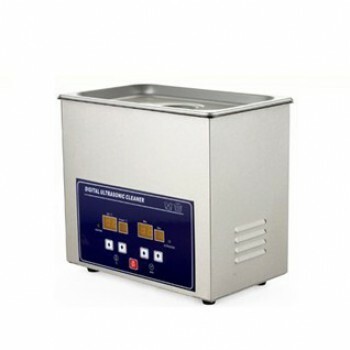 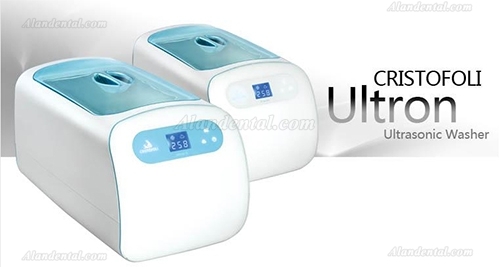 Buy Cheap HISHINE® Ultron I Ultrasonic Cleaner LED Display 2.5L form Alandental.com|Dental Equipment for Sale! 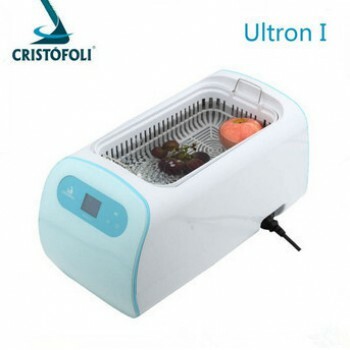 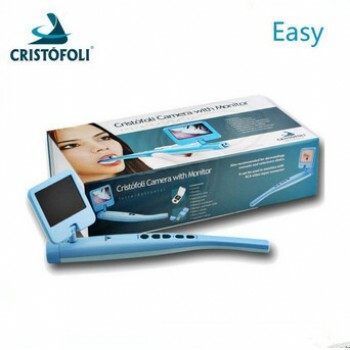 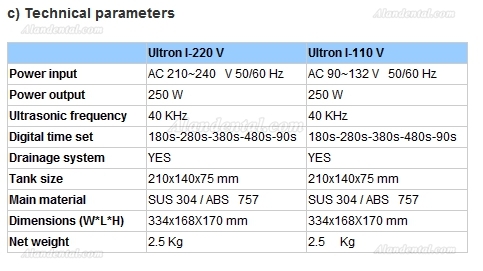 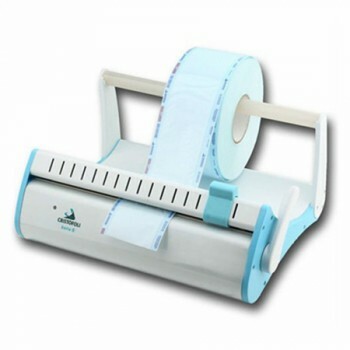 Ultron I is intended for cleaning medical, dental, ophthalmic and other surgical instruments, especially units with complex shape, with plenty of cracks, glabrous and sensitive, and it also can clean small medical instruments, pinheads, dentures and much more. 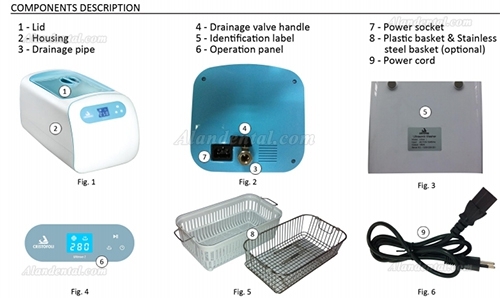 6)Continuous work time: 8 hours.